Open format training; attend modules in any order at your own pace. Have you decided to delve deeper in your yoga training, attending an advanced yoga training and completing your RYT500 Certification? Are you a yoga practitioner or yoga instructor looking to gain more knowledge about Yoga? 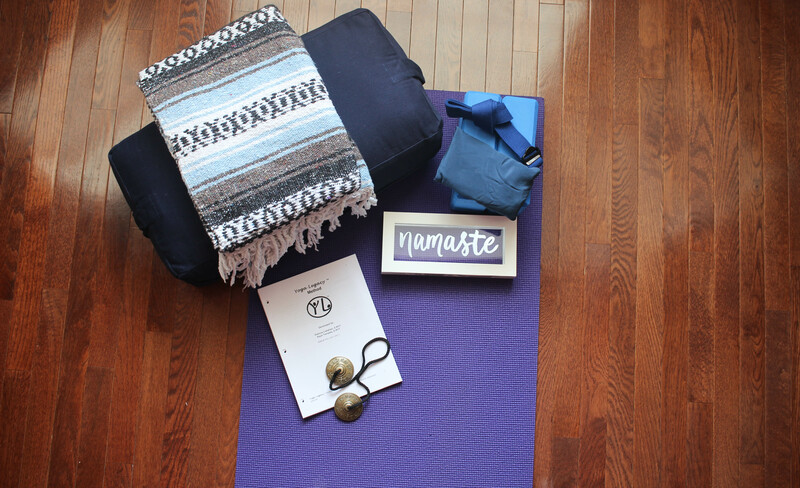 If you are looking for a training that builds on and expands your 200 Hour Training or learn more about Yoga, our Yoga Therapeutic Essentials is the perfect fit. This training is open to all 200 Hour Yoga Teachers and serious practitioners who wish to attend modules of interest and/or satisfy CEU requirements. It is highly recommended that you attend Module 1, Yoga Basics before attending other Modules if you are not a 200 Hour Yoga Teacher. Yoga Legacy has been approved as a RYS300 with Yoga Alliance. As yoga has grown in popularity, people have begun to realize the full benefits of this ancient practice and its potential as a therapeutic modality. With this in mind, we now offer a RYT500 Training Program called Yoga Therapeutic Essentials that consists of 300 hours of advanced yoga training beyond the 200 hours needed for your RYT200 certification. Our Yoga Therapeutic Essentials program offers a strong foundation for understanding and applying the therapeutic benefits of yoga. It is appropriate for yoga practitioners, yoga teachers, and health care providers who want to specialize in applying yoga’s therapeutic benefits to improve overall health and wellness. It’s an opportunity to take your passion to the next level, refine your professional skills, and stay on the forefront of yoga knowledge. To enter our RYT500 program, you must already have completed your RYT200 training and pay a $250 registration fee. After you are registered, you can achieve the required 270 contact hours by taking our core modules and 85 hours of specialty and elective modules, which we offer on weekends at various locations throughout the year. The modules can be taken in any order. All core modules that are required to complete the RYT500 Program are noted above (bulleted list). You can also take some pre-approved workshops offered by other yoga schools and organizations. Be sure to check with us first! If you took advanced yoga training or workshops before joining our RYT500 program, they might also apply toward the required hours. We will review them and, if they qualify, you can apply them toward your 270 contact hours at the rate of $5.00 per hour of training. Typically, it takes more than two to three years to finish the program requirements. We will meet with you, as necessary, throughout your training to discuss your plan and mentor your progress. During your program, there will be an additional requirement of one-on-one mentoring with a $250 mentoring fee as part of your graduation requirements. These mentoring hours will count toward your 270 contact-hour requirements. For detailed module descriptions, location, and schedule click here. Registration and mentorship: RYT500 registration fee and mentorship fee are not refundable. Individual modules: Payments for RYT500 modules or specialty elective modules are not refundable. However, you can transfer the payment to a later offering of the same module with a $100 transfer fee, if requested up to 7 days prior to the first day of the module. This option is available once per module for a total of three (3) transfers per RYT500 Program. After that, no refunds or transfers are allowed. Cancellations: If any program is canceled by Yoga Legacy due to low enrollment, payment may be transferred to another program or a full refund will be issued upon request. We encourage you to contact us for more details, for other payment methods, or with any questions or concerns. Call our office at 919-665-1514. 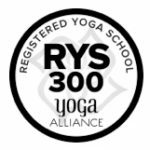 Note: Before you can register for RYT500 certification with Yoga Alliance, you will need at least 100 hours of teaching experience in addition to the 300 hours of training.